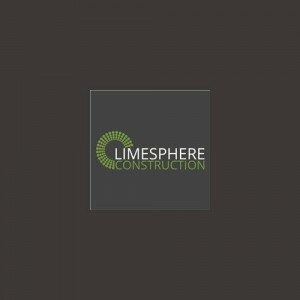 This classification focuses on Electrical Contractors based in different parts of the UK. 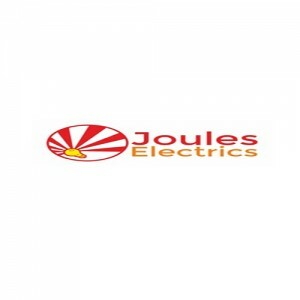 These contractors are responsible for providing electrical services to clients. The services may be for buildings, private homes, offices, shops or any other environment. Mostly, circuits and boards come predesigned and ready for use; however, they can also be customized according to clients’ needs. Once the designs are approved, a skilled team of technicians is sent to the building and takes care of the process from start to finish, including testing and maintenance. It often happens that a new building with a unique system is under construction, and the technicians in charge of its electrical system prefer to avail contractor services on their own terms. Electrical contractors working in the UK are well aware of the strong competition in the market. That is why they are very particular about delivering their electrical services on time. Their management teams work with diligence and accuracy to fulfil the needs of the clients. Offices are open from 9 AM to 5 PM, and any complains can be registered directly with the company. Generally, the response time is 24 hours, and a team visits the site personally to investigate the problem in detail. Maintenance billings are set during the installation phase and the service provider makes sure to follow all the terms to the letter. Some companies are also willing to provide electrical contractor services for events, shows and exhibitions. 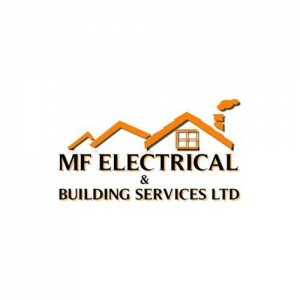 A fully trained team equipped with the necessary tools and gear works onsite to set up electrical services in the area. Costs are set according to the hours worked and the contract is signed by the customer before installation begins. Staff, technicians and engineers manage the entire project carefully and painstakingly so as to minimize the chances of errors. All work is completed within the deadline, and delays are very rare.